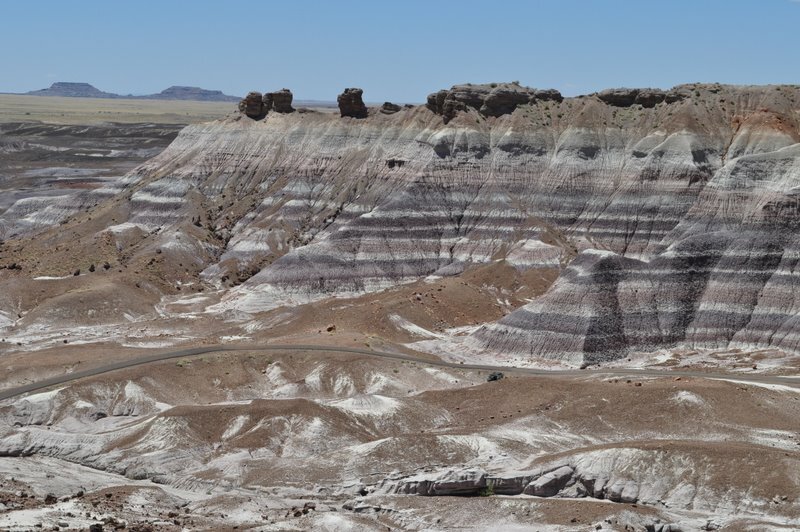 Painted Desert album | A balanced diet . . .